Shipping is most important part in Ecommerce business. Our Shipping Price Per Product Magento 2 extension helps to create a new shipping method for your store that allows adding individual shipping price per product based on your requirements and set default shipping rates for the remaining other products. 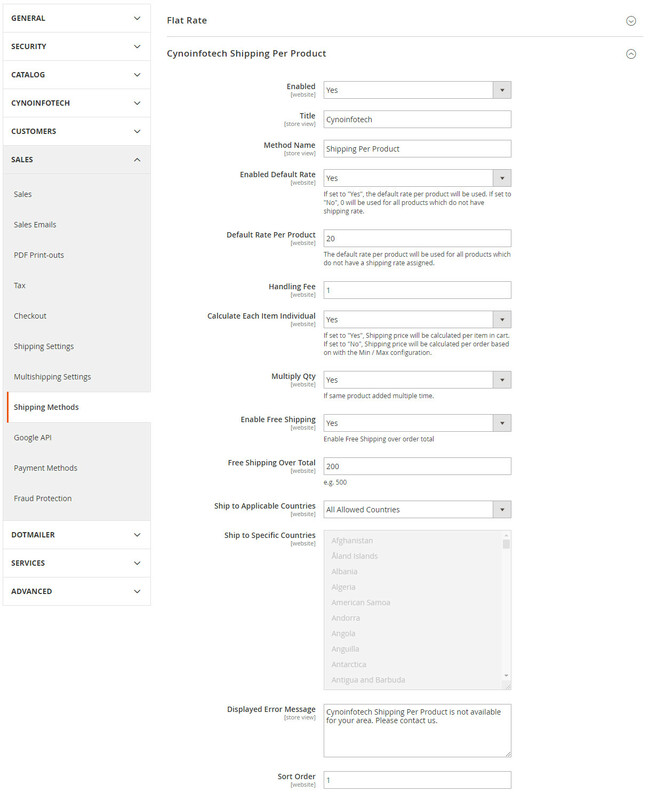 Magento 2 Shipping price per product extension provides the ability to set global or individual shipping price for the product. It has also provided the ability to set shipping price for whole order as well as individual product. Also this extension has functionality to restrict shipping for any particular country. 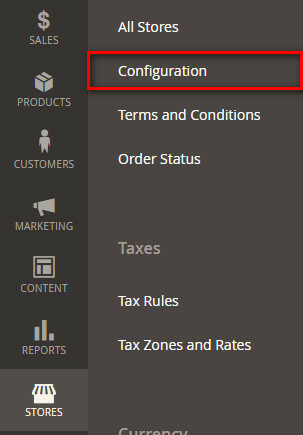 When products are added in multiple quantities, default functionality of magento add shipping charge of every quantity of the cart. 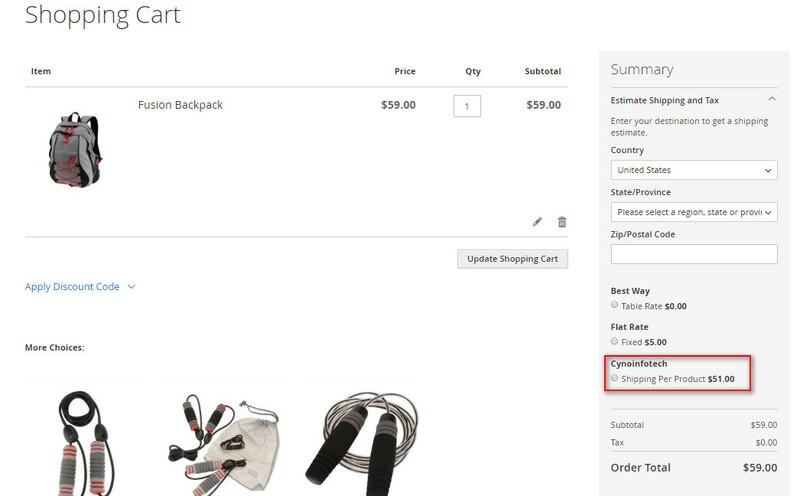 But using this shipping price extension admin can set shipping price of only one product neither quantity. So the admin can set shipping rate for multiple quantities of the same product that added to cart. 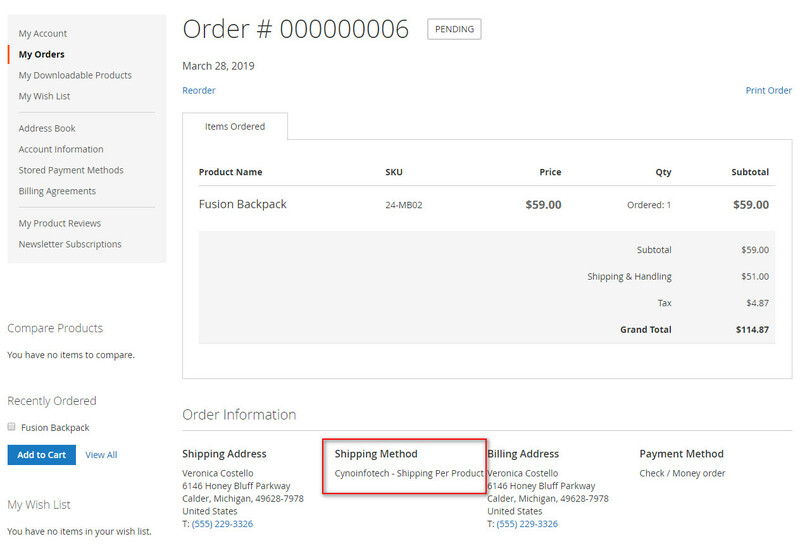 This extension has functionality to set mini/max shipping price of the whole order not individual product. 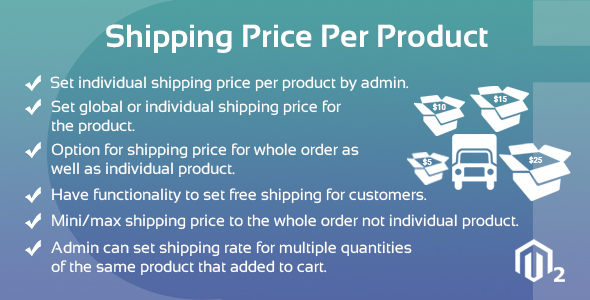 Set individual shipping price per product by admin. Set global or individual shipping price for the product. Option for shipping price for whole order as well as individual product. Restrict shipping charge for any particular country. 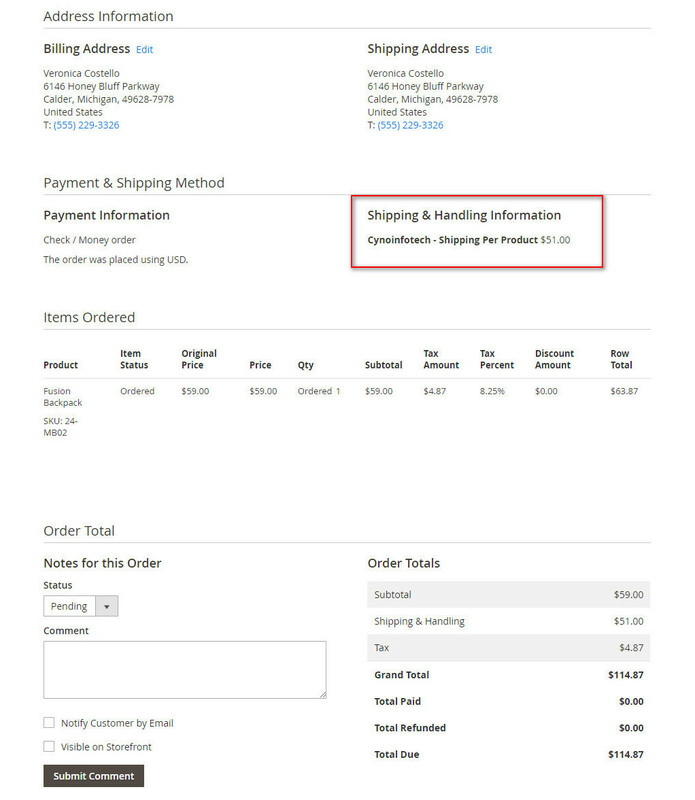 Admin can set shipping rate for multiple quantities of the same product that added to cart. Set mini/max shipping price to the whole order not individual product. Have functionality to set free shipping for whole customers. Compatible with all kind of products. Product edit in admin area for set individual product shipping price.